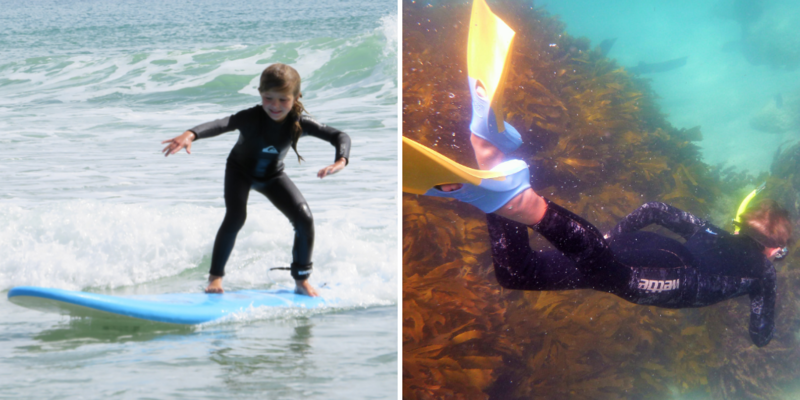 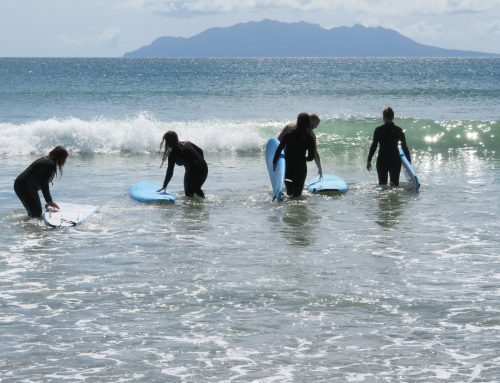 Our 2 Day Teen Surf Camps are perfect for first timers through to confident beginners. 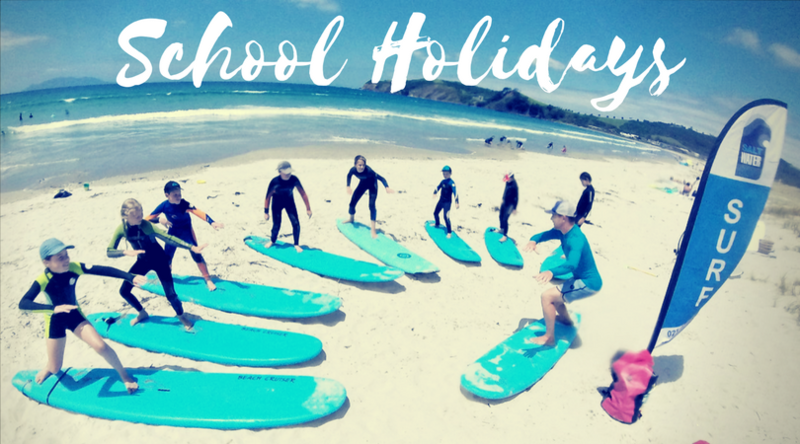 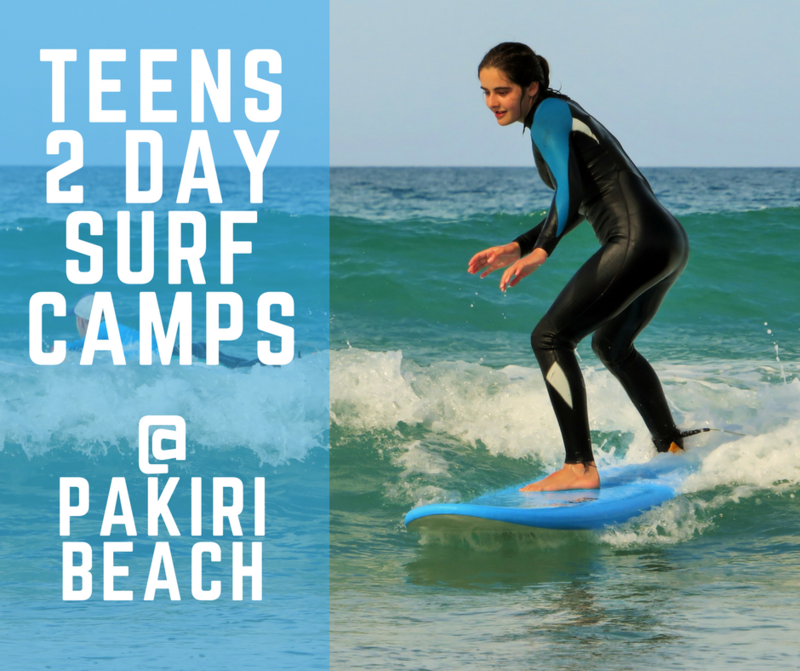 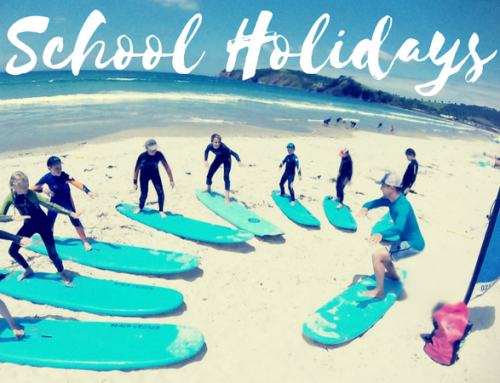 These camps are 2 hour group lessons on consecutive days, tailored to teenagers wanting to learn and progress their surf skills. 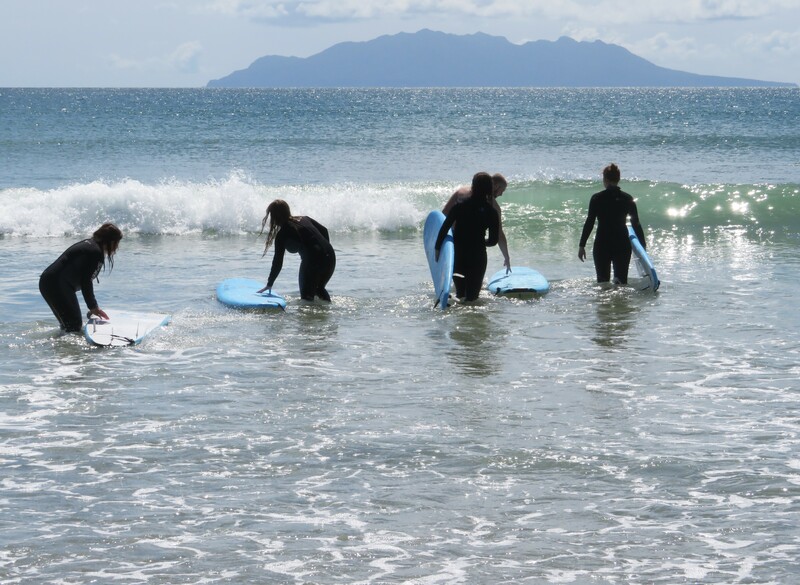 Each session is jam packed full of tips and performance goals that are then be worked through with your experienced instructor. 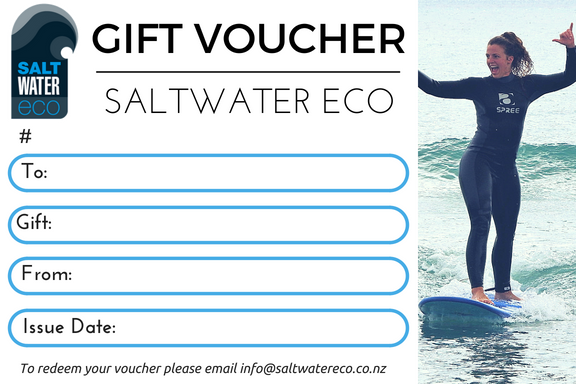 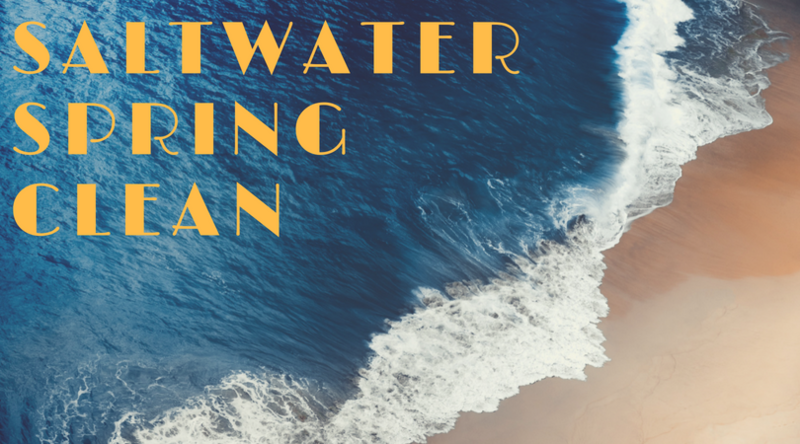 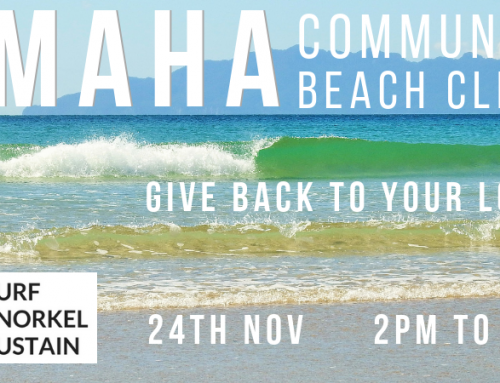 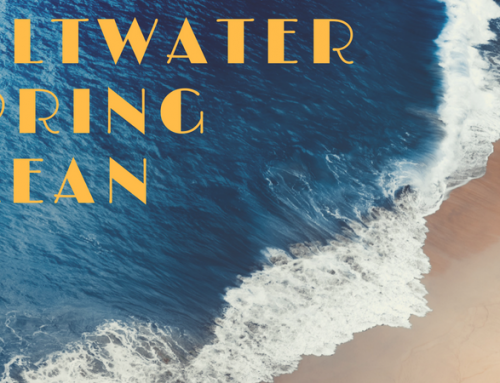 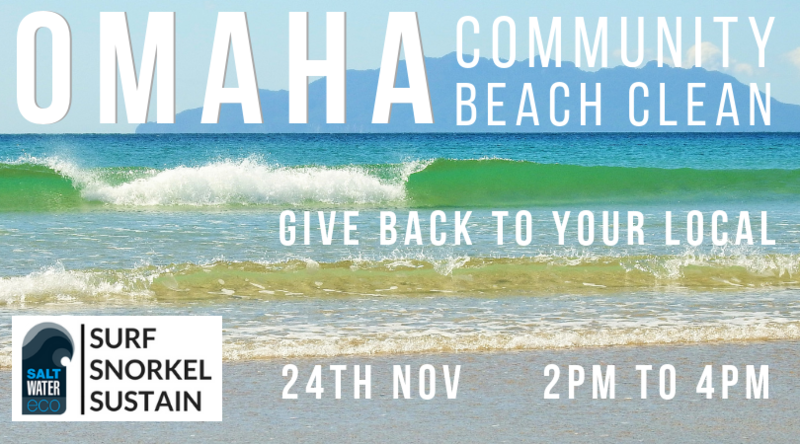 All surf equipment is provided, plus photos and refreshments. 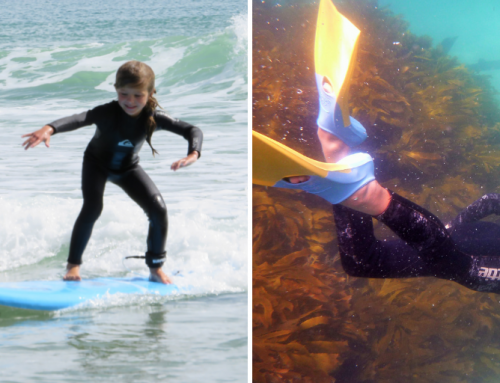 You’re welcome to bring along own own gear if they have it.